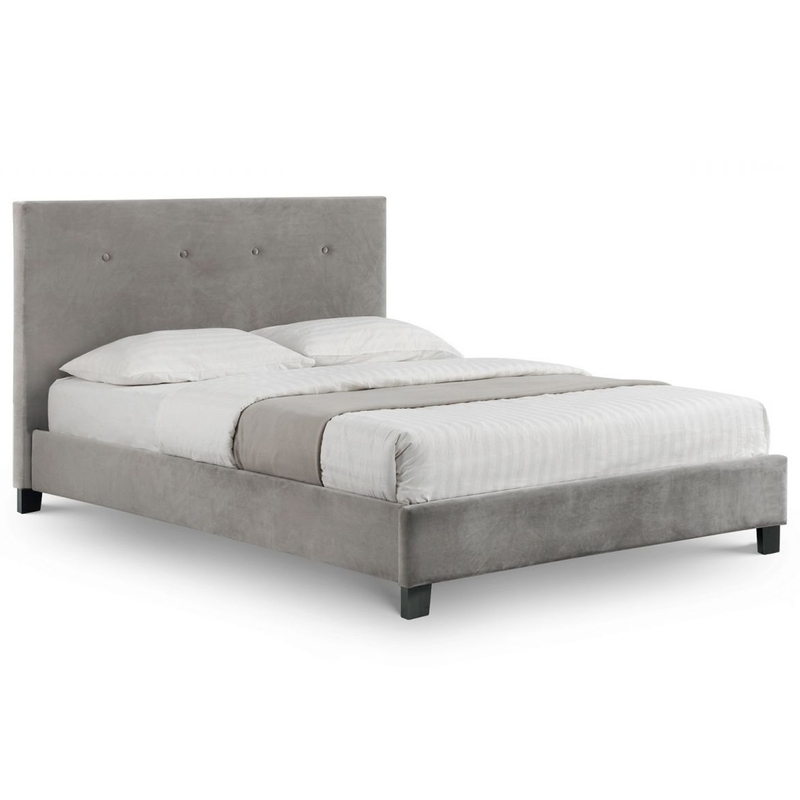 We are very proud to introduce this beautiful Shoreditch Lift-Up Storage Bed. This bed is created from a strong and sturdy hardwood frame, given a lovely slate velvet fabric finish to add a cosy design. This bed has also been given a storage feature to make it a very practical bed as well as a very stylish one.